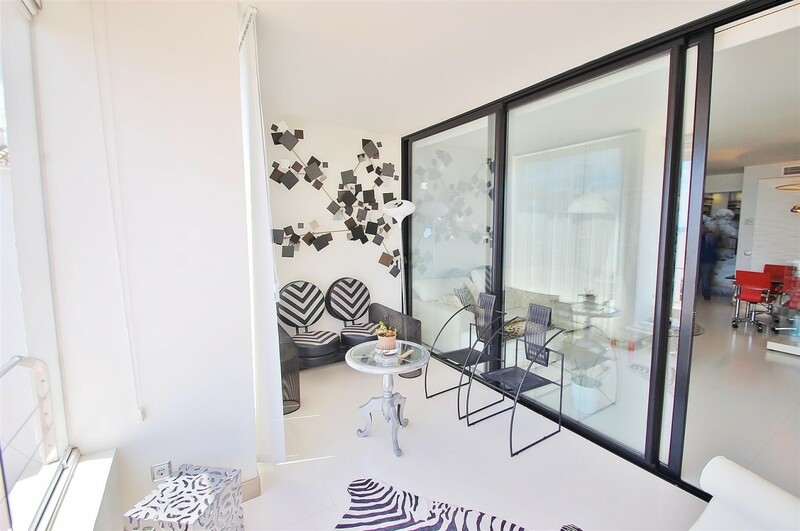 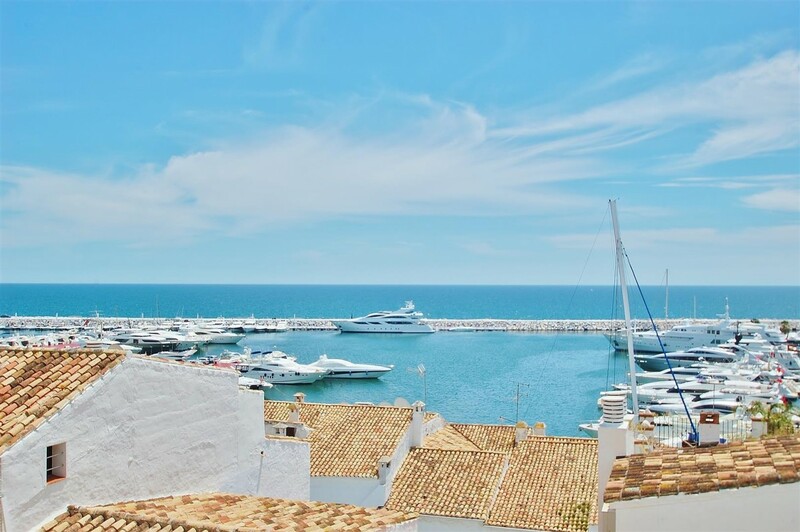 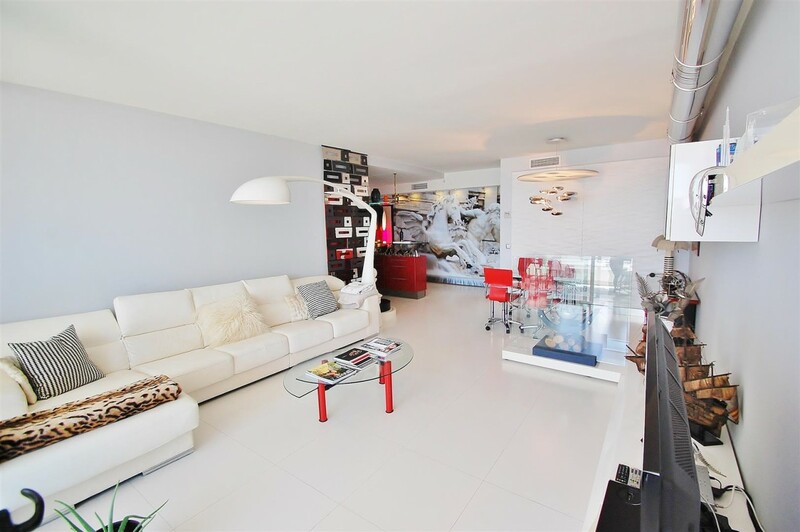 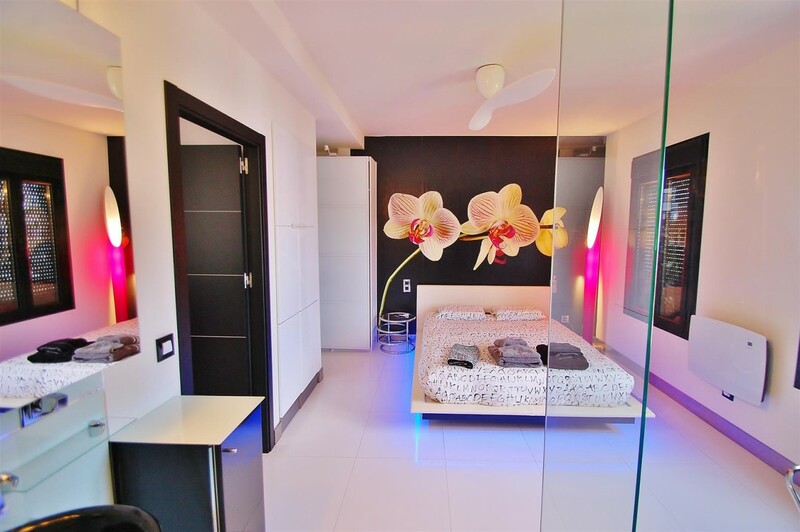 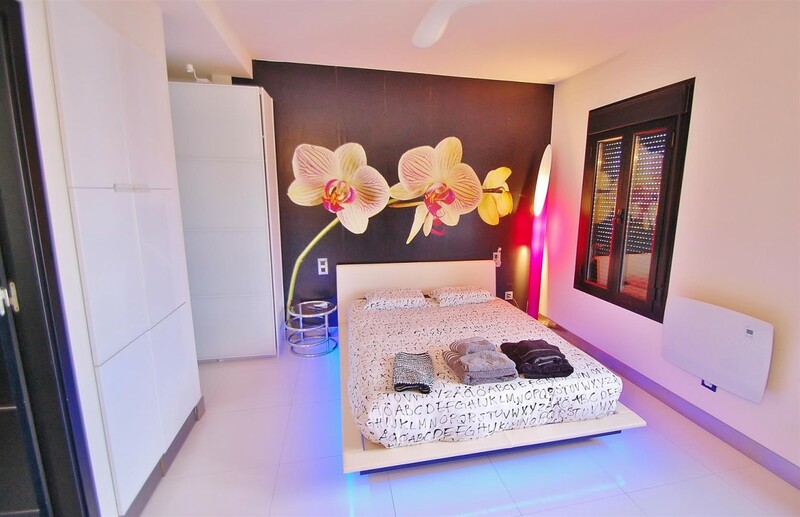 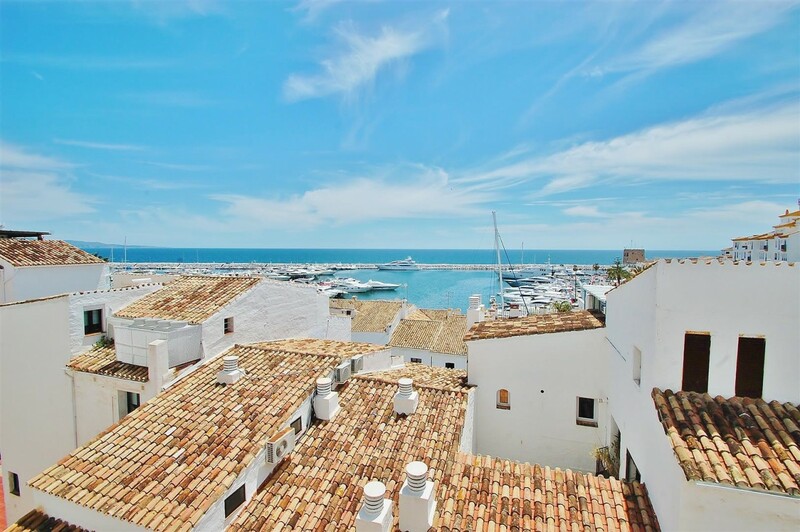 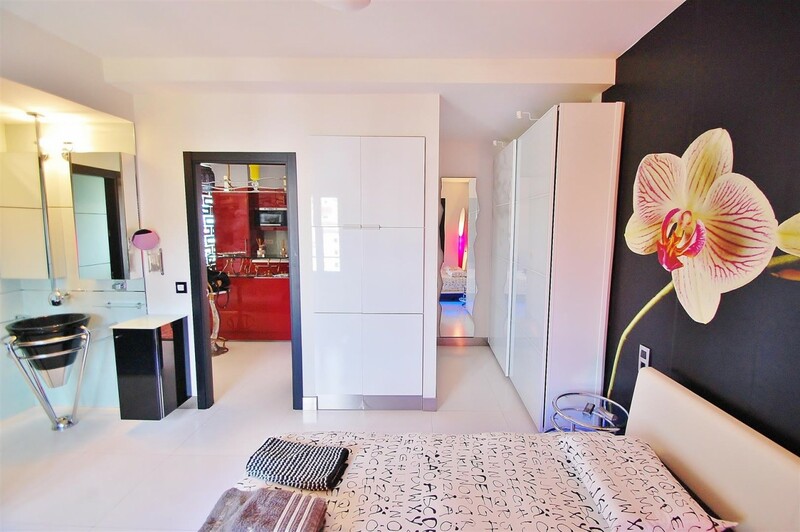 Luxurious south facing penthouse Puerto Banus. 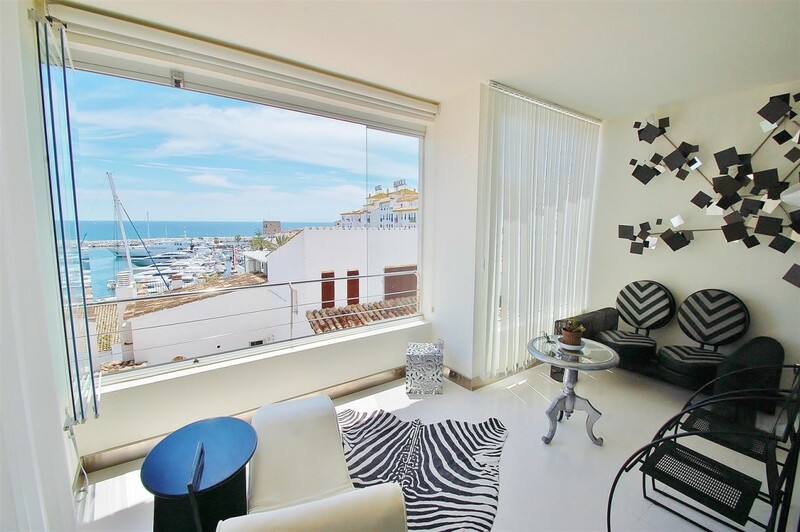 This beautiful penthouse has been totally renovated and it boasts magnificent sea and port views. 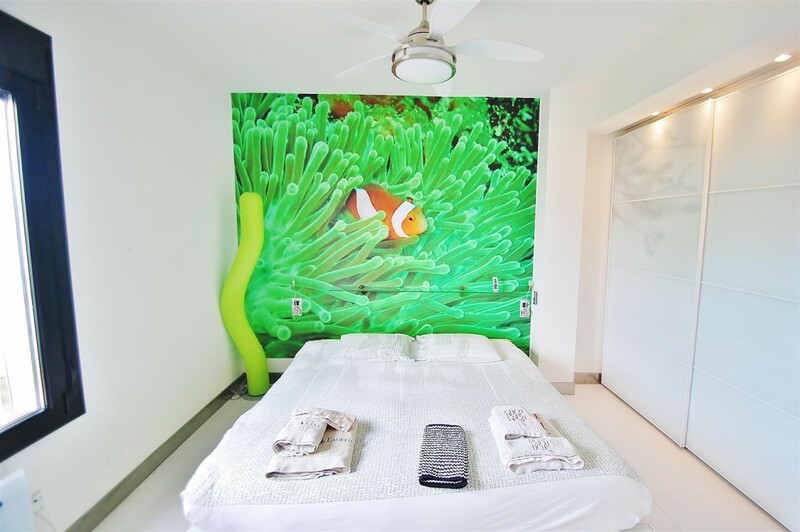 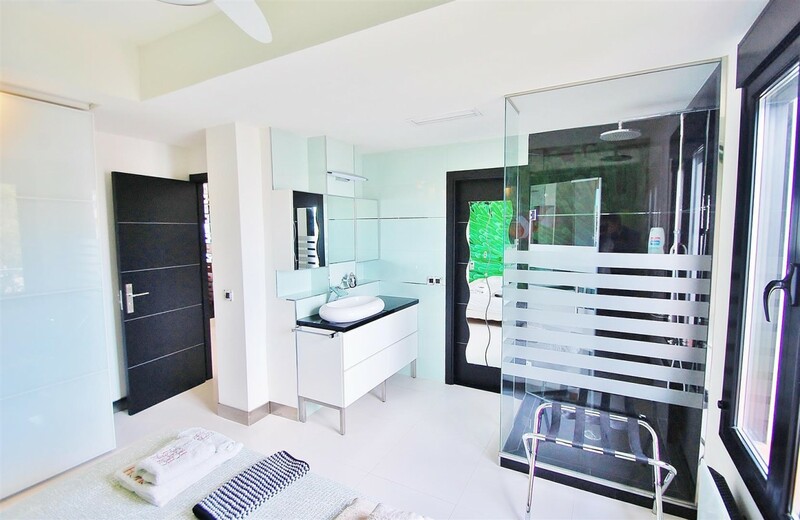 The main features include air conditioning hot/ cold, porcelain floors, fully fitted kitchen, fireplace, double glazing, safe, garage for one car and it is within walking distance to all amenities.